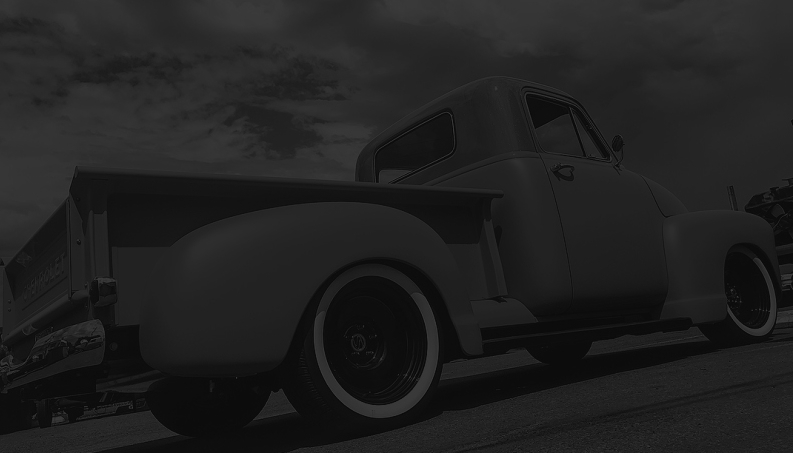 March 26, 2018 - Hot Rods & Custom Stuff Inc. 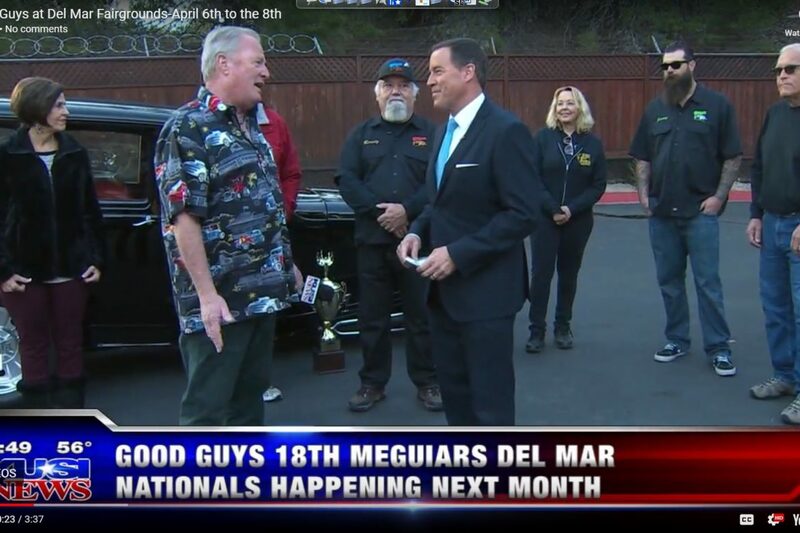 In case you missed Randy and Peaches plus some of our crew on KUSI Sunday morning with Dave Stall, here is your chance to catch up. 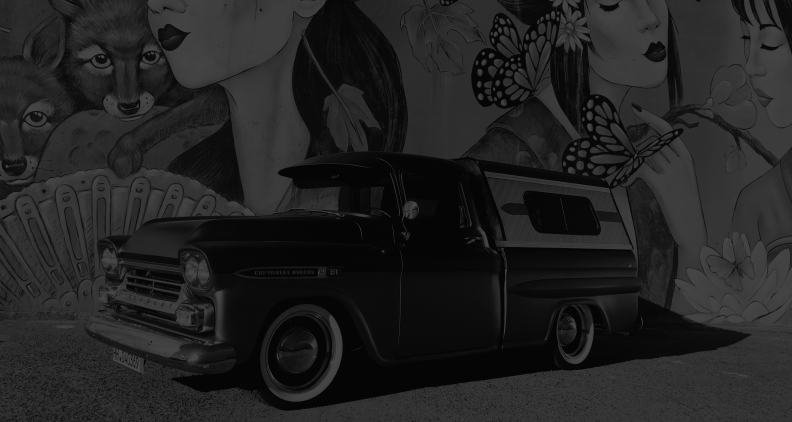 Also come see our work in person April 6-8 at the Goodguys Meguiar Del Mar Nationals! !